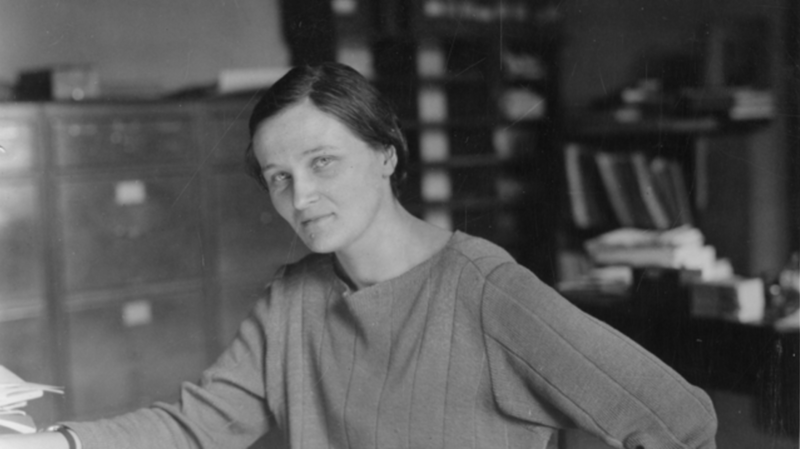 In 1925, Cecilia Payne put forth her Ph.D thesis addressing one of the most fundamental topics in all of astrophysics: the composition of the stars. The 25-year-old had entered her field somewhat by chance. After feeling uncertain about which science track to pursue at Cambridge, Payne happened to attend a lecture at which Arthur Eddington relayed the findings of a recent expedition. He announced that his observations of a solar eclipse proved Einstein’s Theory of General Relativity, which had been published years earlier without physical evidence. After this brush with the thrill of astrophysics, Payne was hooked. Eddington ultimately helped lead Payne’s foray into astronomy. But it was difficult for women to advance in British academia, so Payne moved to the United States and became a graduate fellow at Harvard College Observatory. In the years that followed, Payne was able to decode the stellar spectra and determine chemical components of stars. Her findings—that they were almost entirely comprised of hydrogen and helium, with only 2% of their mass coming from other, heavier elements—flew in the face of conventional wisdom. Until then, scientists believed the composition of the Earth and stars were similar. But of course, they were. In time, Payne’s colleagues, the field of astrophysics, and the world came to recognize her achievement, though that didn’t mean her struggle for acknowledgment was over. It took until 1956 for Payne to be made a full professor (the first female at Harvard to receive that title) and chair of the Astronomy Department. She was awarded the Henry Norris Russell Prize by the American Astronomical Society in 1976.